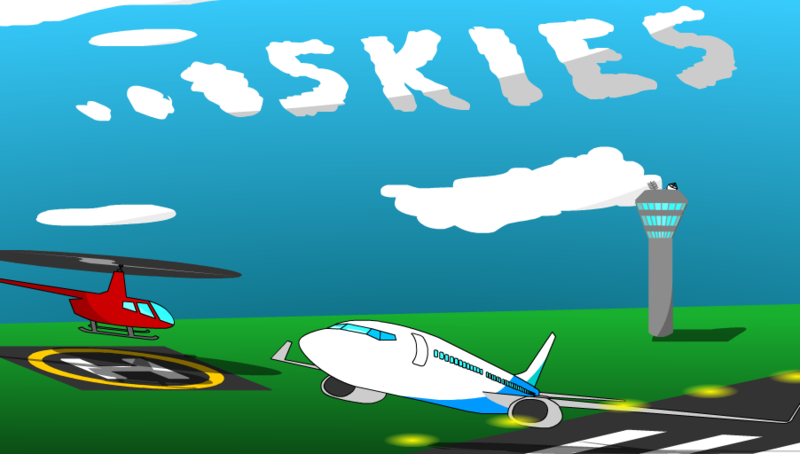 Introducing Skies, the all new extremely addicting air traffic control game — Welcome to the GameSalad forum! 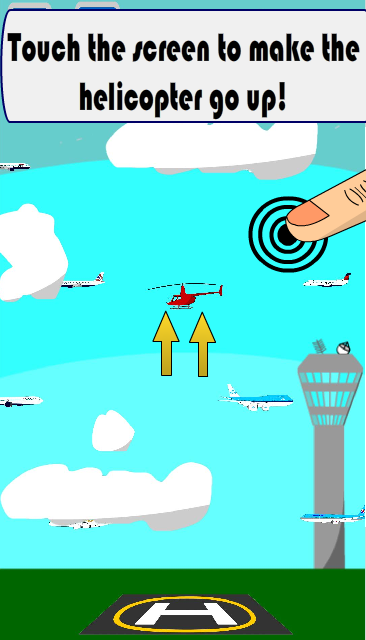 This new extremely addicting air traffic game features two play modes including helicopter mode and airplane mode! passing aircraft. But be careful! This is easier said than done as the congested air traffic changes speed constantly! 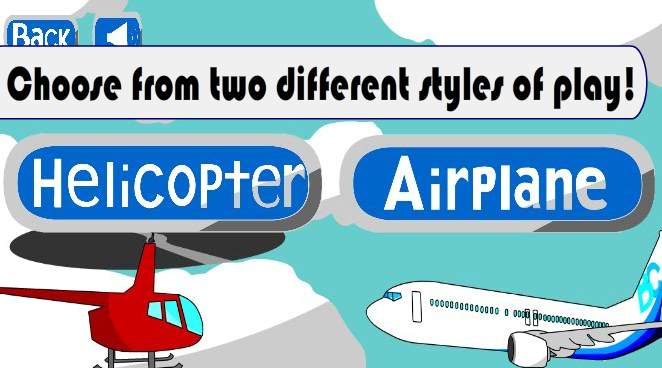 Earn points and challenge your own high scores every time you land the helicopter safely on the helicopter pad. Touch and move around the airplane yoke to help navigate the aircraft through the crowded air traffic that surrounds the airport and runway. But be careful! Other aircraft are plentiful and you will lose if you collide with them. 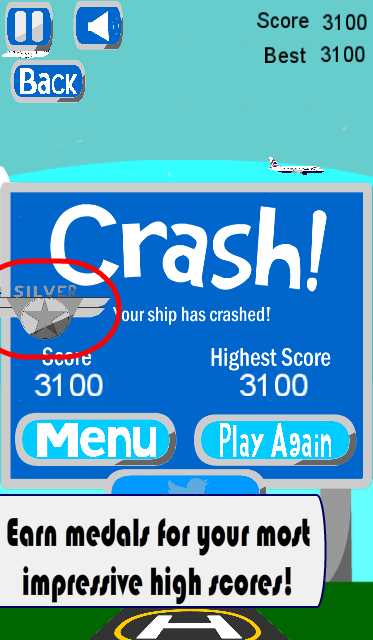 Accumulate points and reach jaw-dropping new high scores by landing the airplane safely on the runway and by staying on the air as long as you can. Beware though, for every plane you land, a bigger and faster one will take its place! Collect and showoff your medals as you reach astonishing new high scores! Each medal gives you a pilot rank and the more points you earn, the higher your rank will be. You will be the envy of all the other pilots as you move up the scale! Best of luck with downloads! Looks sweet Good luck with the game! I personally find the helicopter mode to be the most addicting for me and my friends, but I guess it doesn't do it for everyone. And yes I'm looking for better programs to design better graphics. Thank you! Where would you recommend to improve graphics the most? 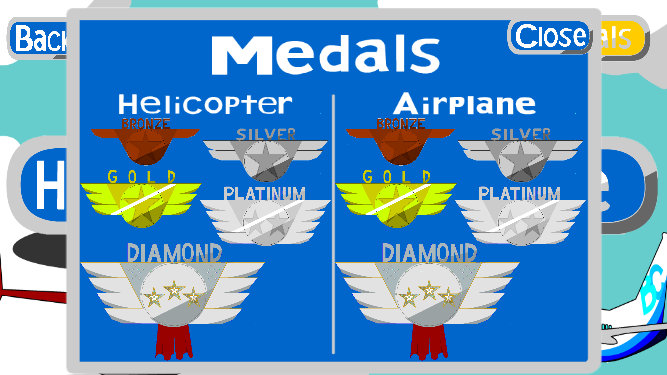 UPDATE: Introducing a new medals menu where you can check out your jaw-dropping achievements in both playing modes! Cool! Is there a GS arcade game of it? Not yet, I'm still debating if I should. I feel like GS is only developers and no players and so it may not be worth it. Should I release it there too? Thank you! I'm using Flash Professional right now but it's designed for animations rather than graphics, so maybe the Illustrator will work better. Now you can unlock, collect and play in many different world airports in airplane mode! These will include Atlanta Hartsfield-Jackson Airport, Houston George Bush Intercontinental Airport, Dallas/Fort Worth Airport, Panama City Tocumen Airport, London Heathrow Airport, and Virgin Galactic ® Spaceport America. Many more coming soon in future updates!